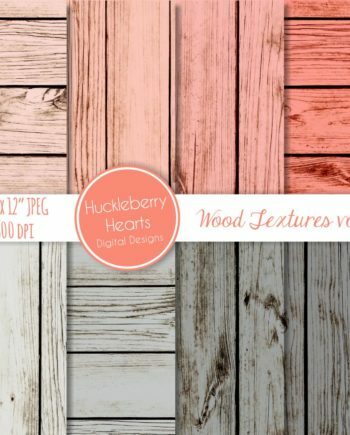 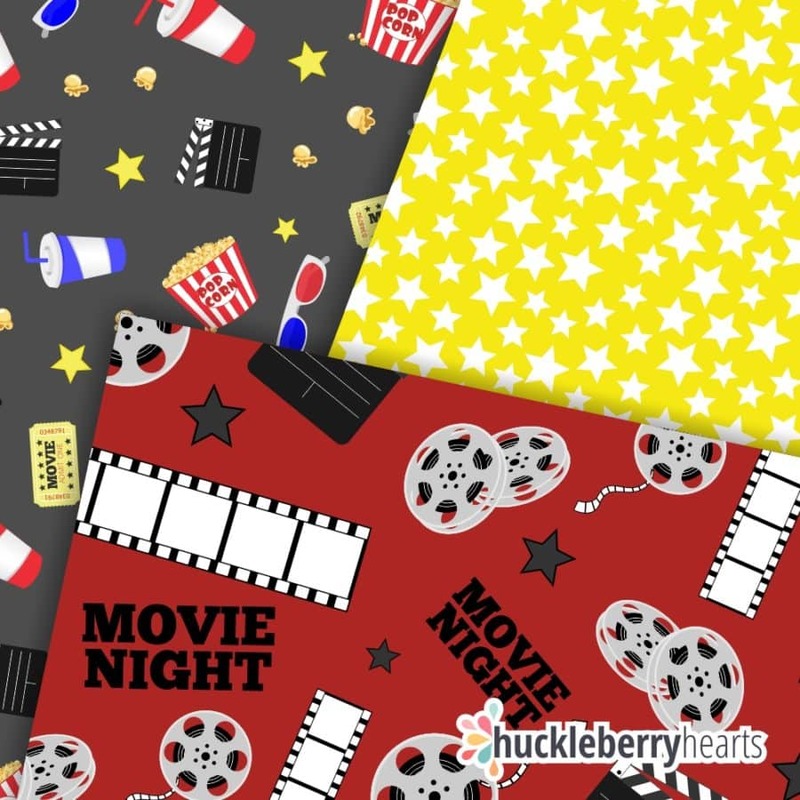 Movie Digital Paper, Movie Night, Digital Scrapbook Paper, Seamless Patterns, Printable, Commercial Use. 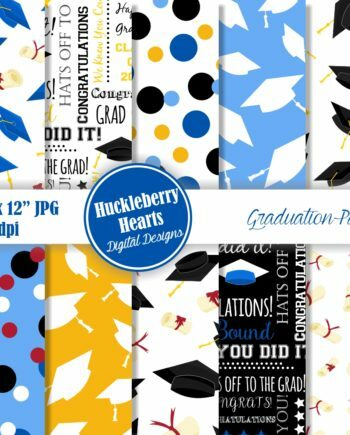 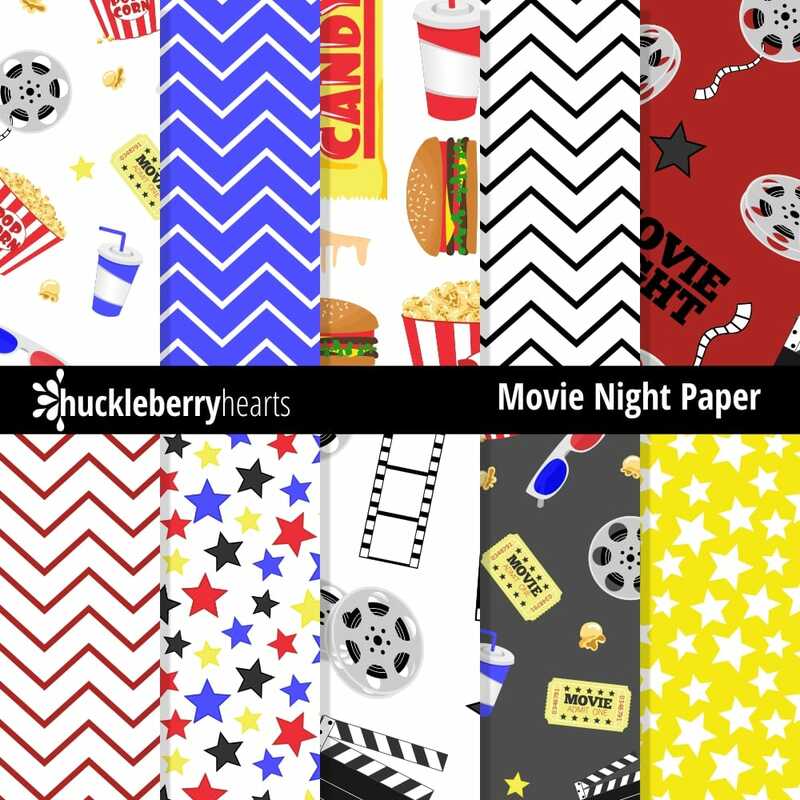 Features 10 assorted Movie Night printable papers. 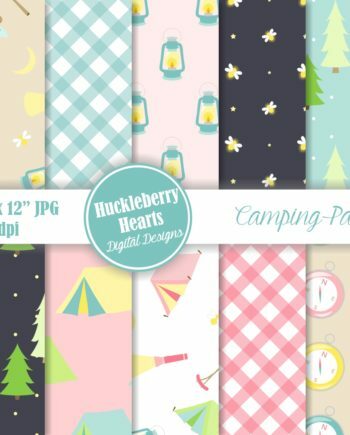 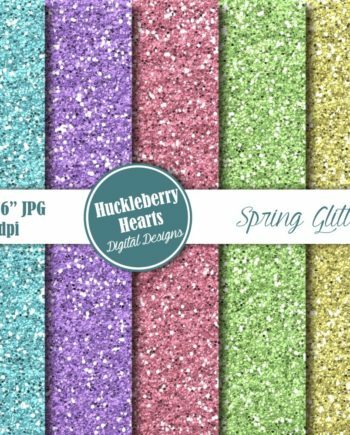 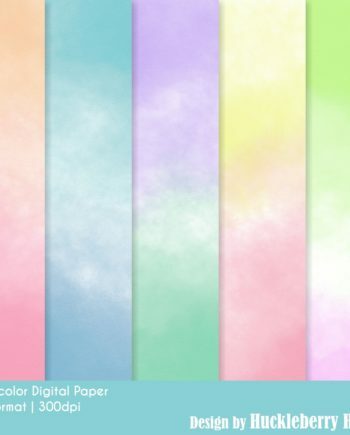 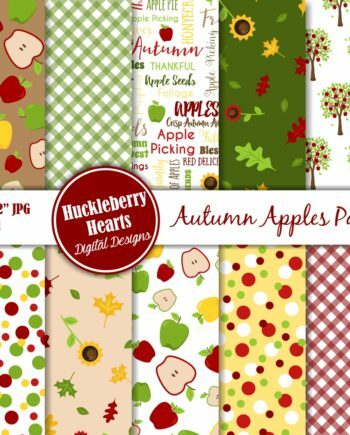 Great for craft projects, card making, scrapbooking, etc.